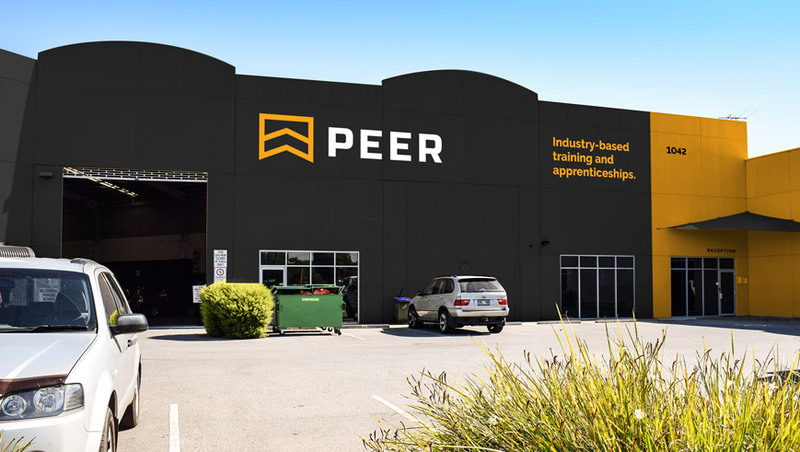 As an industry-focused learning organisation, PEER VEET operate in both the RTO and GTO spaces. 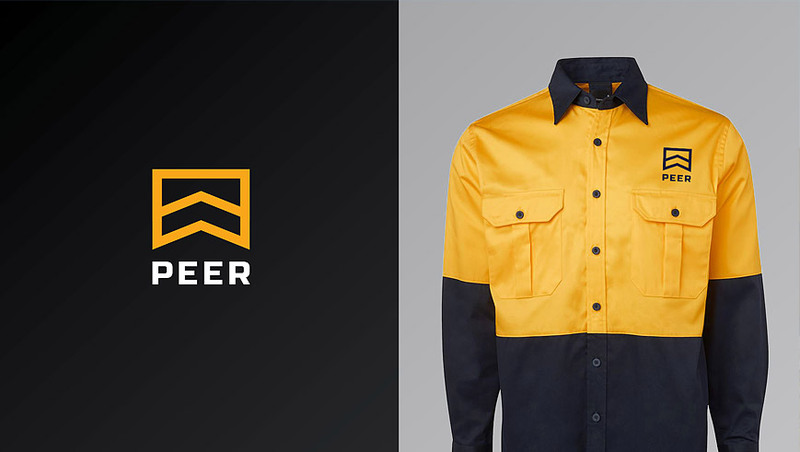 Nucleus were approached to help consolidate the brand under the updated organisational name, PEER. 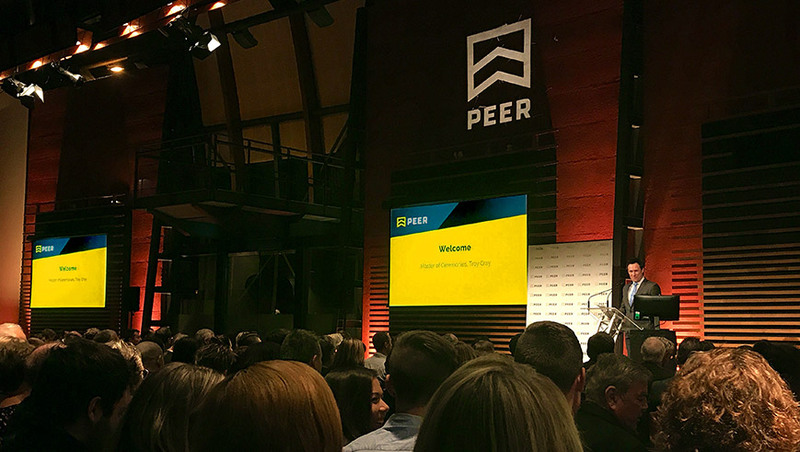 Nucleus supported PEER's CEO to achieve his vision of transforming not just the brand, but the organisation as a whole into a more modern and engaging trainer of choice for both apprentices and their potential employers. 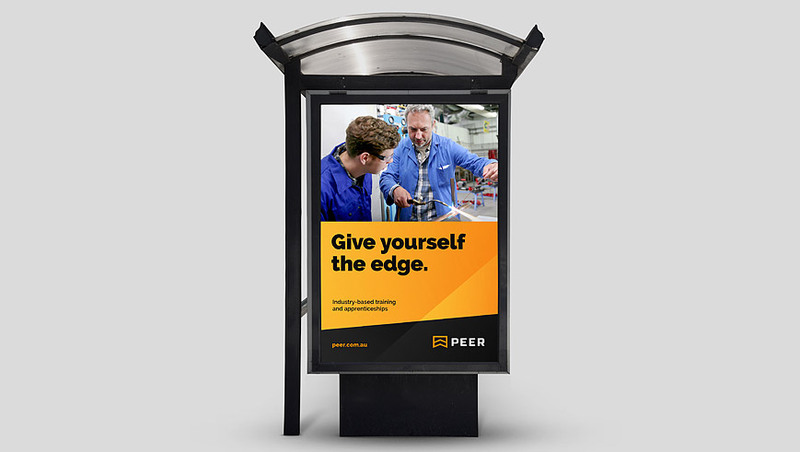 With these goals in mind, we developed a sharper, more cutting edge visual identity and a strong foundation of key brand messages for PEER’s various target audiences. The updated visual style has been used in numerous branded and promotional materials, including stationery, marketing collateral, advertising and video.